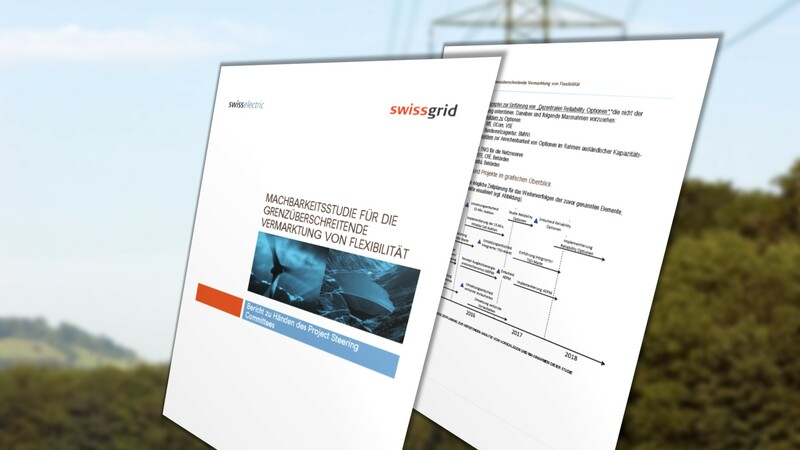 Together with Swisselectric and management consultancy Pöyry, TSC member Swissgrid, the Swiss transmission system operator (TSO), conducted a feasibility study on crossborder marketing of flexibility. The proposal describes an alternative to capacity markets. 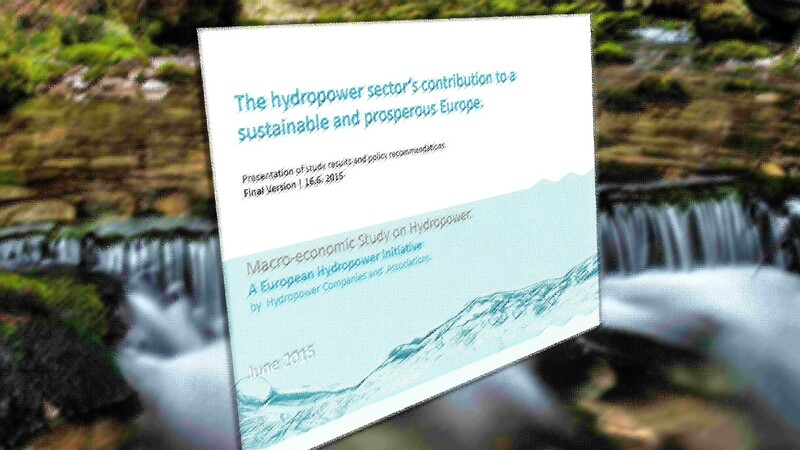 Since yesterday, the study is available in German and can be downloaded for free. 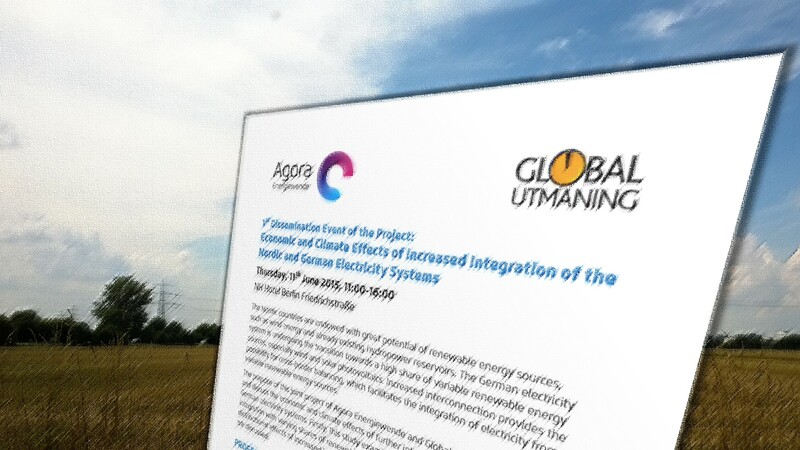 On 6th of June, Agora Energiewende, a joint initiative of the Mercator Foundation and the European Climate Foundation, and the Swedish think tank Global Utmaning will present the results of a study about “Economic and Climate Effects of Increased Integration of the Nordic and German Electricity Systems” in Berlin, Germany. Representatives from the TSC member TSOs 50Hertz and TenneT will be among the speakers. 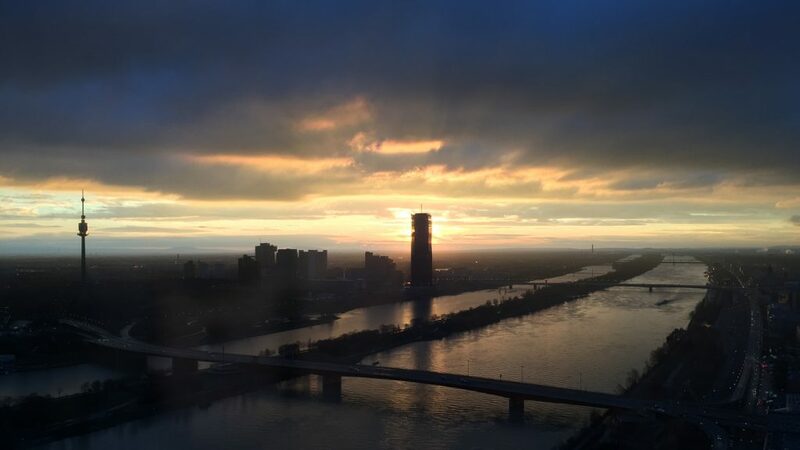 The event will be held in English. Registration is now open.